With an objective to fulfill the demands of our clients, we are engaged in offering a wide range of 400 Stainless Steel Coil. We are a leading supplier and exporter of Stainless steel 321 coils which are made from high quality raw materials. We are offering Stainless Steel 321 Coil to our clients. 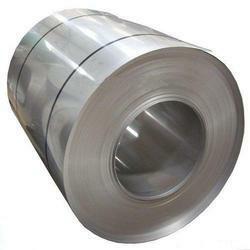 We are Leading Supplier of all types of Stainless Steel 321 Coils.